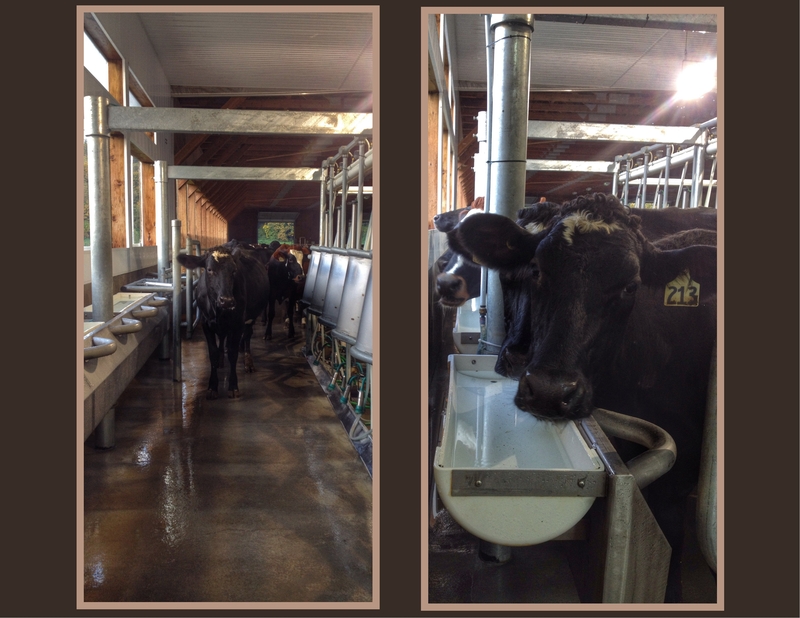 More milked shipped: 7.8 billion litres in 2013, up from 7.6 billion litres in 2009. Less than 10% of Canadians’ disposable income is spent on food, one of the lowest in the world (1.03% on dairy). 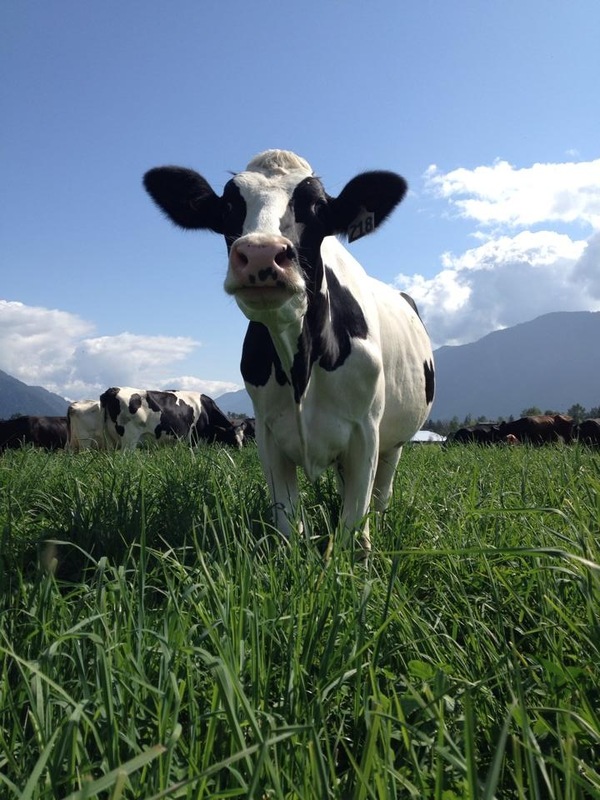 In addition to this study that highlights the dairy sector’s vibrancy, viability and important contributions to the Canadian economy, recent analyses have also shown increased growth in the dairy industry due to Canadians’ higher demand for dairy products. The retail sales of cream (+5.5%), butter (+4.4%), cheese (+3.2%), and organic milk (+15%) registered quite remarkable growth rates over the past year. 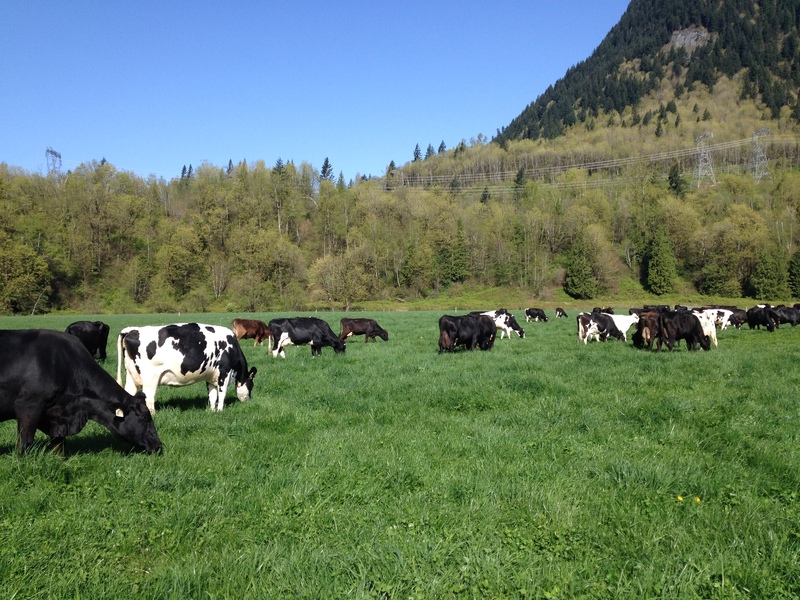 Dairy farmers have been asked to produce more milk than last year – 8% more in the past year here in BC alone! – to keep up with this increased demand. Our family owned and operated 80 cow dairy farm. Will it be a casualty if supply management falls? Claims that Canada could become a big player in the export game have little standing. Since deregulation in Australia in 2001, exports initially grew for a short period of time, but have since dropped rather dramatically, from 6.1 million tonnes in 2002 to 2.9 million tonnes in 2011. From this we can see that more market access does not necessarily mean more industry growth. And we’re not comparing apples to apples here! Australia’s climate allows their dairy industry to rely on a cheaper, pasture based system, which is unfeasible due to Canada’s much harsher climate. Our cost of production due to the need to store and purchase feed and house our animals for extended periods of time is therefore higher, and would lead to challenges in competing on the world market. And of course, we cannot forget that presently there is an excess of milk globally, contributing to very low milk prices. What little Canadian farmers could export after deregulation would likely not have very much monetary value relative to the cost of production. Another interesting recent development, to me, is that the oft-mentioned comparisons of prices of dairy products for consumers in the US and Canada seem to have faded into the background. The lower Canadian dollar has resulted in the price difference shrinking considerably. Even with the government subsidized milk prices in the grocery stores, US milk prices are very close to, and sometimes even higher than, Canadian prices. Meanwhile, prices paid to US farmers have dropped in the last few months to below the cost of production (according to an American dairy friend). Dismantling supply management would likely not result in a decrease in consumer pricing, but could result in an increase in taxes to fund government subsidies if the cost of producing milk in Canada is not covered by farm gate prices. 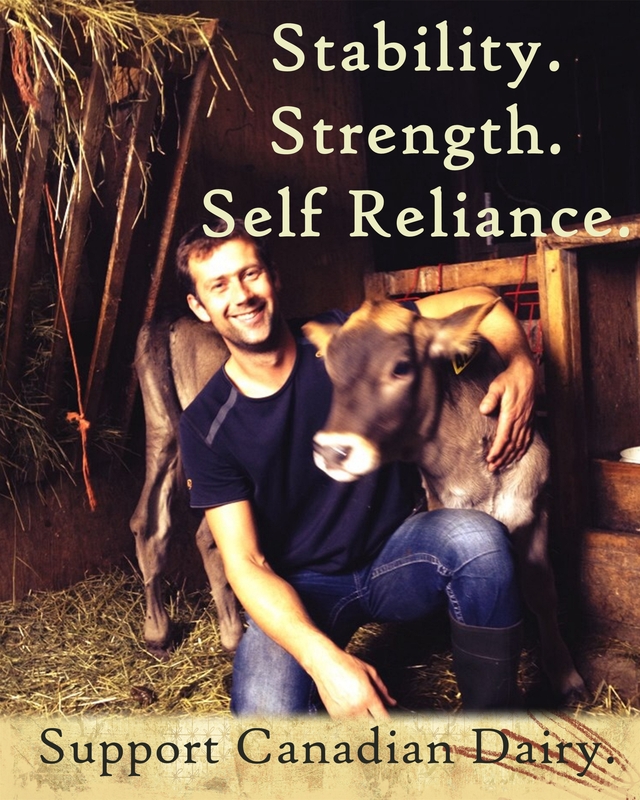 So what can you, my fellow dairy farmers and consumers, do to help others understand the value of our current system? Talk about why you support the supply managed system, write about it, or, better yet, contact your local member of parliament. In an election year, our voices are more influential than ever and are more likely to be heard. MPs need your support to win their seats come November, and they need to know what is important to their constituents. With such a significant contribution to our country’s economic vitality, we have the obligation to make our voices heard; our voices matter. And our voice is this: We support supply management… because it works! It works for farmers, for consumers and for our country. Stand firm, Canada! Jennifer Hayes’ thoughts on the article. 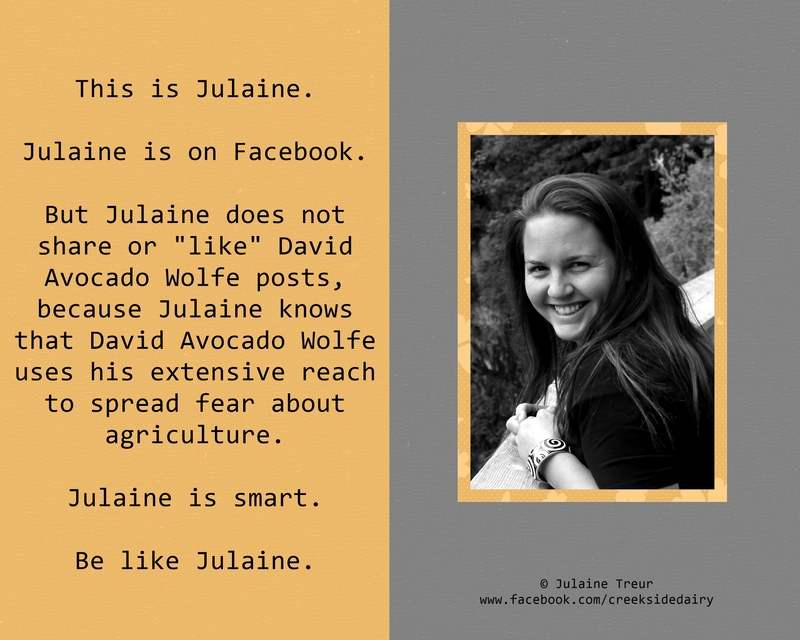 Find her on Twitter @FarmShigawake for more thoughtful commentary on supply management. 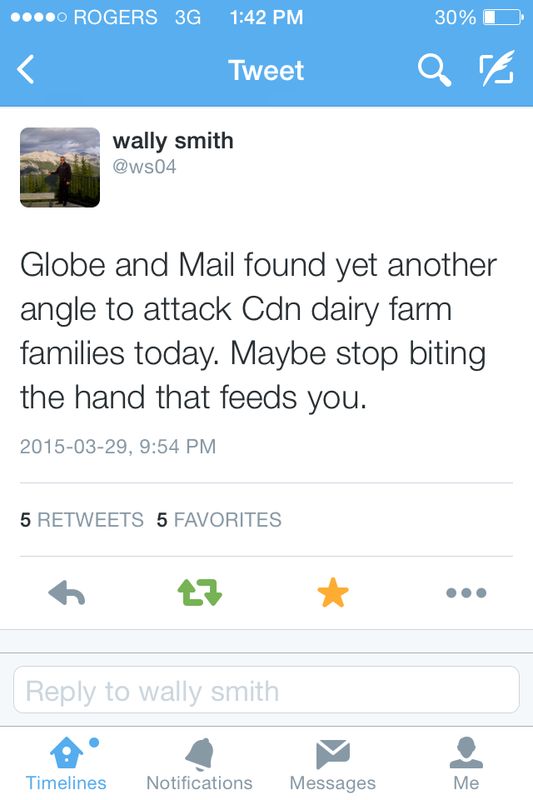 Wally Smith, President of Dairy Farmers of Canada, reacts to the article. 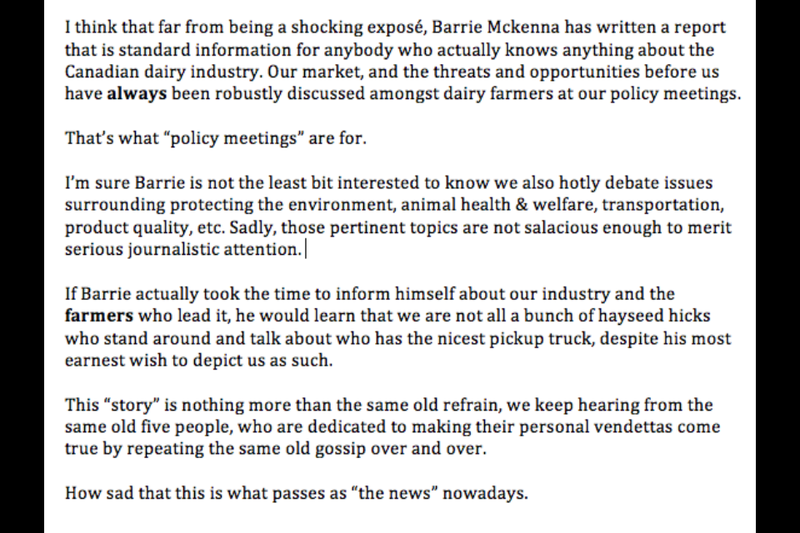 Initially, I was tempted to just move on with my day, but the more I thought about this article, the more I realized that I have much to say to Mr. McKenna, and that I would like to have my opinion, and the opinion, I believe, of all Canadian dairy farmers, heard as well. I don’t pretend to be an expert on trade, or supply management either, for that matter. But Mr. McKenna’s biased opinion piece leaves me with the impression that either he doesn’t understand the system or that he blatantly takes advantage of his readers’ lack of knowledge on the subject presented here. Mr.McKenna’s first sentence already shows his bias. He says our dairy “regime” is sealed off from the rest of the world. While I know that we do use tariffs to limit imports of dairy products from other countries, Mr. McKenna conveniently leaves out the fact that we allow more tariff free imports than the US and the EU – 6% of imports are tariff-free in Canada, with only 2.75% tariff free imports allowed into the US. Additionally, as part of the new CETA agreement, Canada will allow 9% of the cheese consumed in Canada to come from the EU tariff free, up from the current generous access of 5%. The (EU) currently imports only a modest number of Canadian dairy products, despite the fact that the EU is a market about 15 times the size of Canada. I have difficulty believing the statement that Canada is facing a growing glut of unwanted milk. How on earth would Mr. McKenna like to explain the extra quota allotted to Canadian farmers over the last year and a half? BC farmers have received an extra 10% of quota, and Ontario, Quebec, Nova Scotia, New Brunswick and PEI have received 5%, while the remaining Western provinces have received an amount in-between these numbers. This extra quota has been allotted to encourage farmers to produce more milk to fill the increased demand for milk products by Canadian consumers. I’m sorry, Mr. McKenna, but numbers don’t lie. Further in the article, the author states that creating a new market to compete with foreign imports of milk proteins or export at world milk prices amounts to an “illegal subsidy.” The irony is actually laughable. Mr. McKenna would like to see our borders open to imports – imports that are very highly subsidized by their country of origin. Care to explain your double standards, Mr. McKenna? Mr. McKenna drops his two most infuriating comments at the end of the article. First of all, he says that consumers pay an inflated price. Now, if you remember, I addressed this in a previous post, here. Farmers are paid the cost of producing the milk. Period. The recent reduction in the price paid to farmers ($0.06/L for us on our farm) because of decreased costs of production illustrates this perfectly. Keeping prices artificially low in the store by supplying farmers with government subsidies (like in the US, which appears to be Mr. McKenna’s ideal system) does not benefit the consumer, but rather inflates their taxes. Secondly, he indirectly calls farmers greedy. 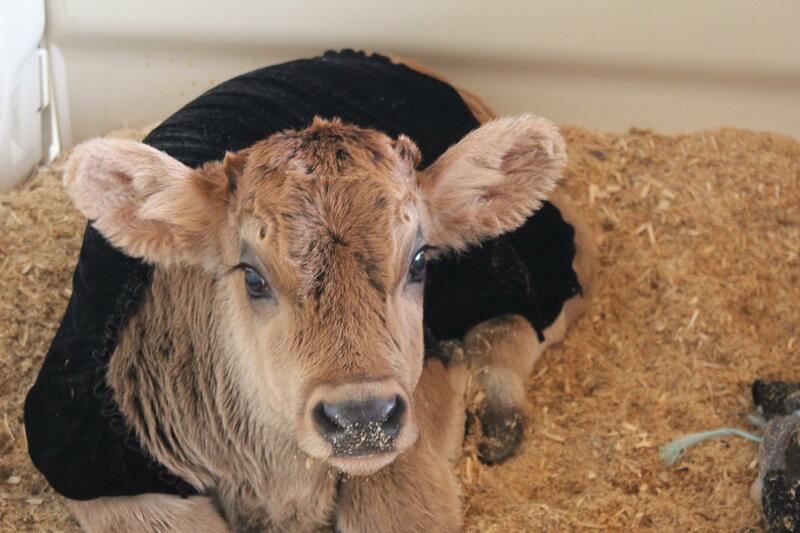 Now, I personally take offense to this, and I’m sure other dairy farmers do as well. Is wanting a fair price for the product we produce “greedy”? Maybe he should talk to dairy farmers in the UK and France who are dumping their milk to protest the dropping milk price, a price with which they cannot cover the cost of production. Are they, too, greedy? Let me paraphrase my opinion like this: supply management is a great system. It ensures a stable economic outlook for farmers and stable prices in the grocery stores for consumers. Stability on the farm means that farmers can dedicate more of their time and investments in sustainability, technology and advancing animal welfare. With supply management, we all win, consumers and farmers alike. And no, Mr. McKenna, dairy farmers don’t think the system is broken. 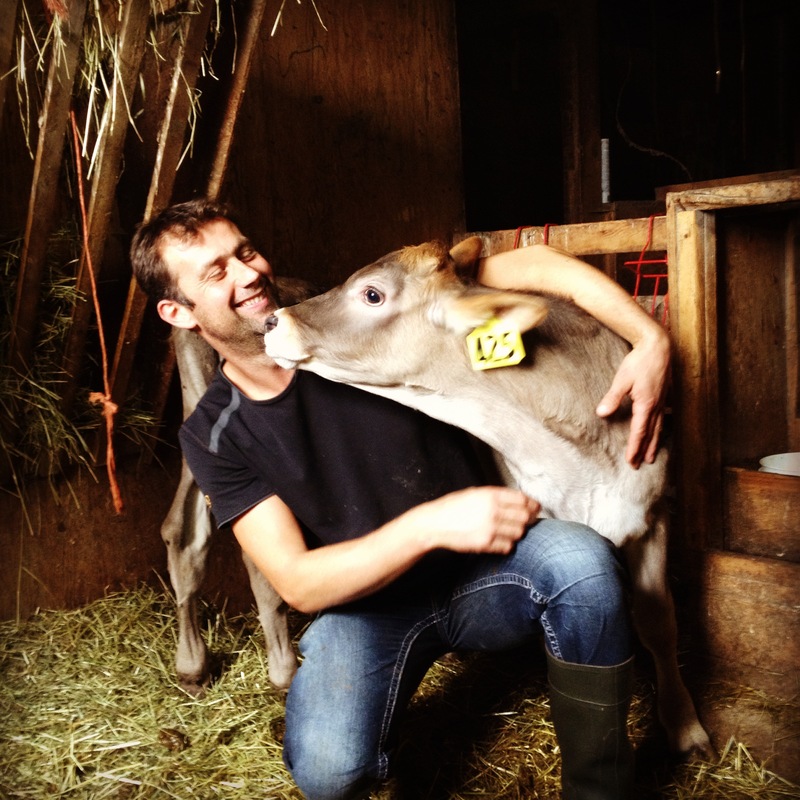 I am a dairy farmer, and I support supply management – because it WORKS. Perhaps you’ve heard some of the latest news from New Zealand, detailing their current dairy woes. 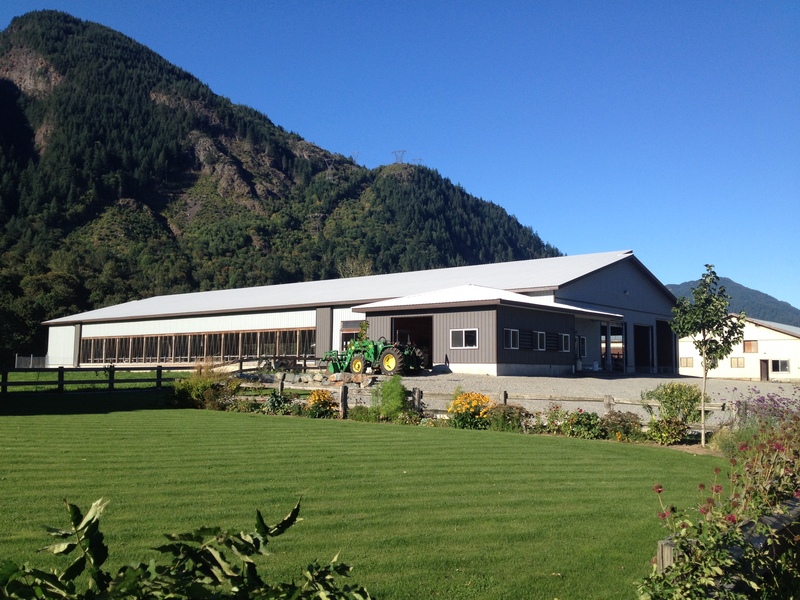 Since my last article explaining supply management was published, several readers have reached out, asking about New Zealand’s deregulated dairy industry. Long promoted as “the Miracle Down Under“, New Zealand has traditionally been held up by various anti-supply management groups and individuals as an example of how the Canadian dairy sector would prosper if our dairy industry were to be deregulated. Supply management critics purport that dairy prices for consumers would drop, but farmers would be able to compete in the world market and begin to export milk products, thus expanding the dairy sector. 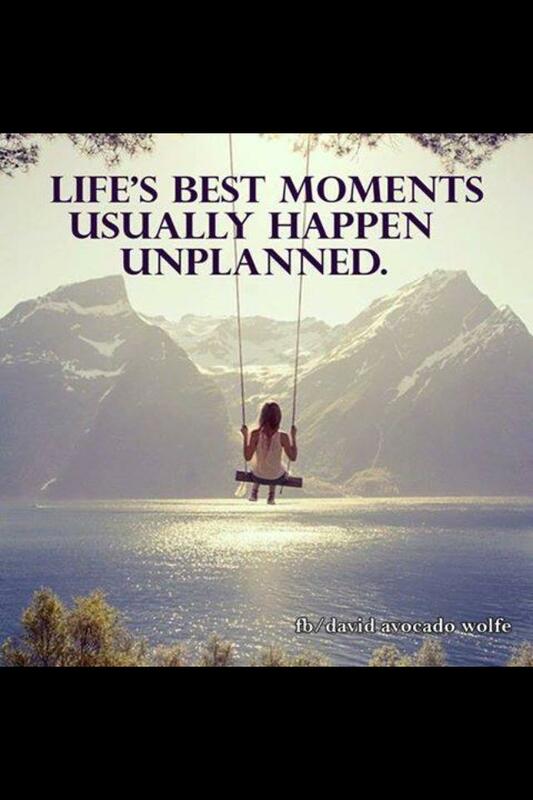 Those dreams have been shattered over the past few months. Due to global issues, such as the ban on dairy products from the EU by Russia and the drop in China’s imports of skim milk powder, global milk supply has increased dramatically, causing prices to drop. The global milk price has HALVED since last February. Farmers in New Zealand now can no longer cover the cost of production by the price they are paid for their milk. Farmers are currently being paid about $0.45 per liter of milk. 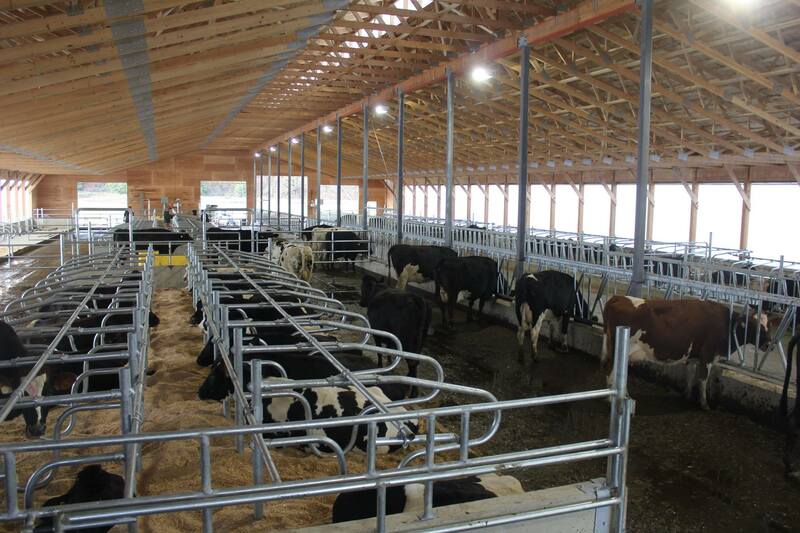 They are doing whatever they can to cut costs, reducing labour costs, feed costs, and lowering production. The dairy industry in New Zealand accounted for one-quarter of their exports and one-third of their economic growth last year. It’s still too early to put real numbers together, but economic experts expect that this situation will definitely negatively affect New Zealand’s economic outlook as a whole. But what about the price consumers pay for their milk? The decreased price paid to farmers must coincide with a lower price for consumers? NO! The price of milk in New Zealand grocery stores has actually increased by 3.2% in October alone. 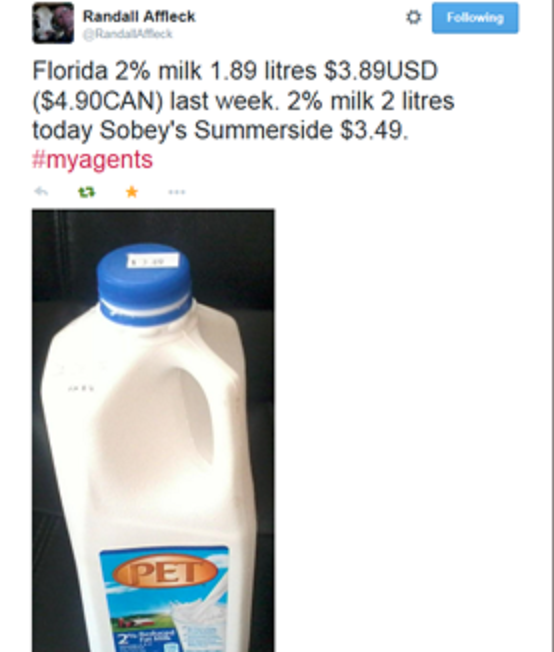 Consumers there generally pay between $1.75 and $2.50 per liter of milk. Compare that to our price: approximately $1.48/L, which has risen at less than the consumer price index for the last 30 years, and actually dropped by 0.4% in the last fiscal year. I’ve corresponded with “Kiwi” dairy farmers who complain that consumers don’t seem to realize that the astronomical supermarket costs are not associated with the dairy farmers, who can barely scrape by, but with the processors and retailers who set whatever profit margin they desire. I suspect New Zealand has now lost the rights to the title “Miracle Down Under”. For both their farmers’ and consumers’ sakes, I hope it doesn’t become the “Debacle Down Under”. 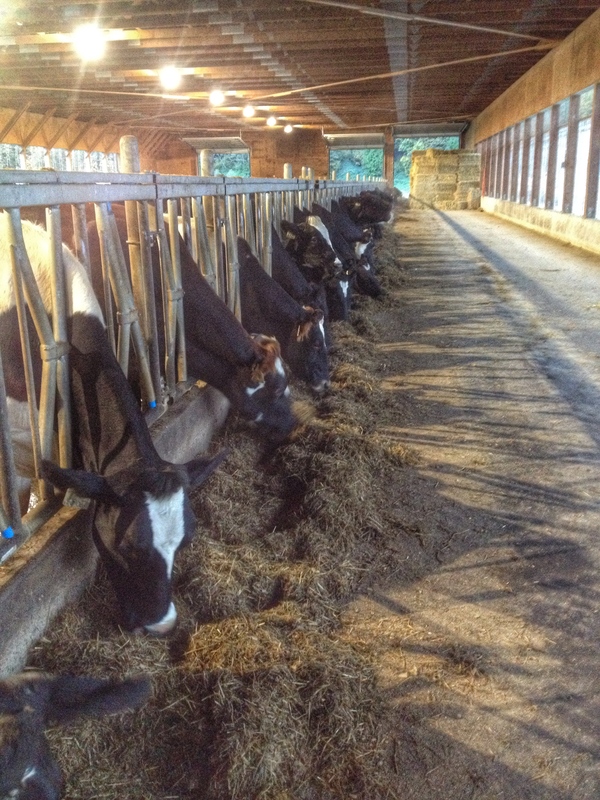 Our 70 milk cows. 76 cow herds are the average in Canada. 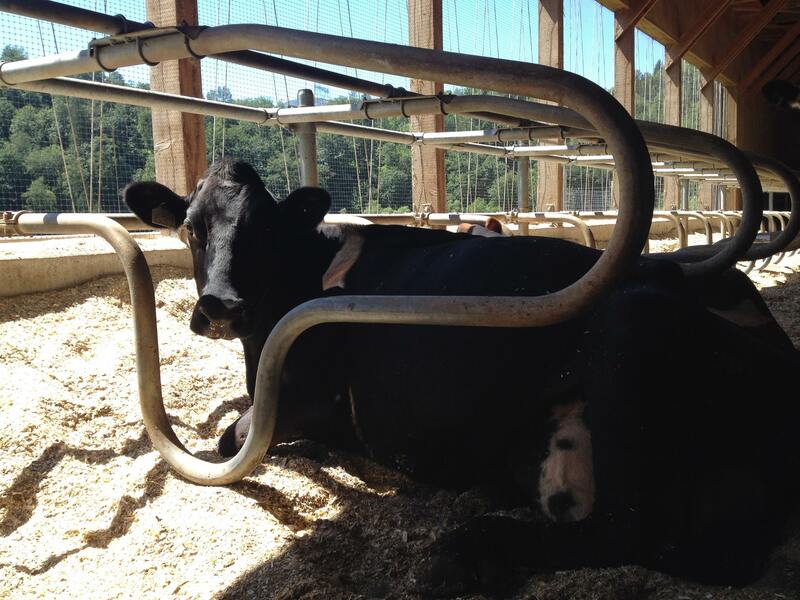 98% of our dairy farms are family owned. 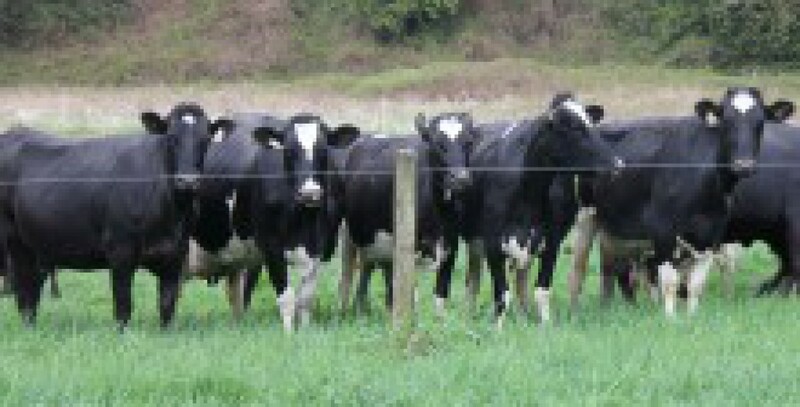 Herd size in NZ is much higher: 393 cows on average. 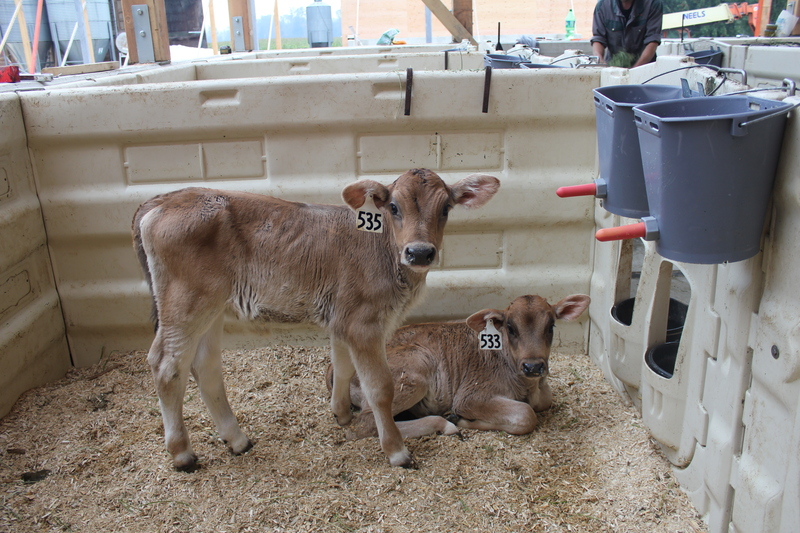 25% have more than 500 cows and over 490 of these have more than 1000 cows. 65% are owner operator businesses, the rest are part share or equity partnerships. 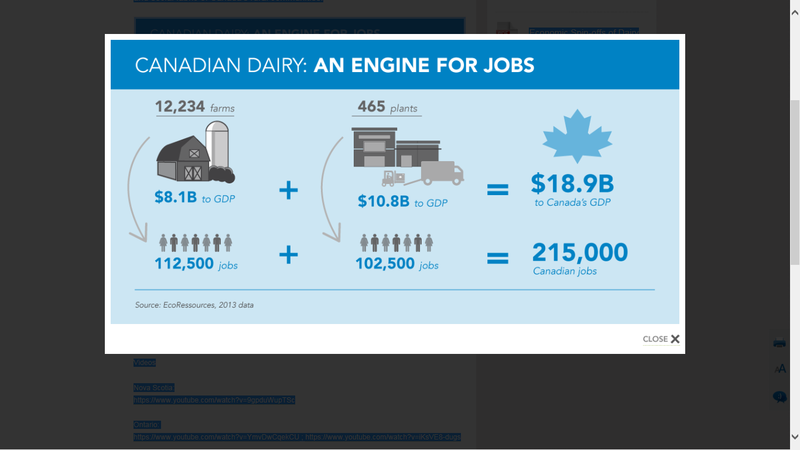 Both Canadian dairy farmers and consumers are fortunate to enjoy a dairy industry that is strong, stable, and self reliant. Supply management benefits Canada’s economy as well as our local economies. 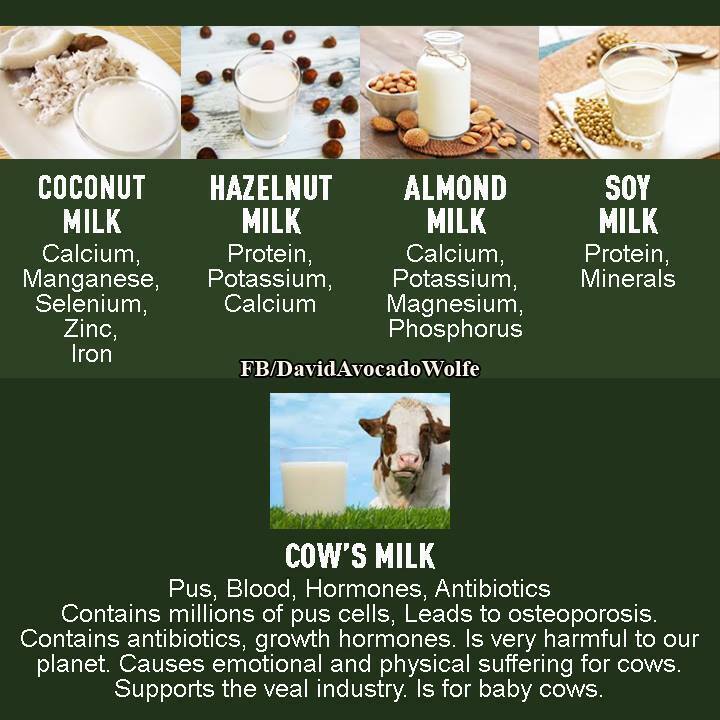 Milk products, especially fluid milk and cream, are generally sold locally, creating local jobs and revenue. The dairy sector’s GDP contribution increased from $15.2 B in 2009 to $16.2 B in 2011, and has created thousands of jobs, increasing from 215,104 to 218,330 over the same time frame. Additionally, the dairy industry contributes more than $3B in local, provincial and federal taxes every year. A situation like the one “down under” would be disastrous to dairy farmers, would not benefit consumers, and would likely result in economic instability for the agriculture sector and quite possibly for the Canadian economy as a whole. I hope supply management critics and our politicians sit up and take notice: this is NOT the type of future that would be beneficial to Canadian farmers or consumers. The current Trans-Pacific Partnership trade talks are rumoured to be a threat to supply management. Our Canadian negotiators should ask themselves if the situation in New Zealand is one that Canadian voters would appreciate and support. Canada has signed other trade agreements without sacrificing supply management, and, in my opinion, these present global circumstances heavily favour retaining the current system to protect all Canadians – farmers and consumers alike. I challenge our politicians and policy makers to stand up in support of supply management because, really, in all likelihood, the future of dairy would be looking rather grim without it.